Otay Books specializes in sales of used and new college textbooks at discount prices. If you go to college, you already know how expensive books are–even used ones. We guarantee that every book we sell is cheaper than the same books at the SWC campus bookstore. Our inventory includes books for many classes at SWC, and also a few books for other schools such as Grossmont, Cuyamaca, SDSU and USD. If your book is out of stock, we may be able to place a special order for you (requires in-store prepayment). We buy textbooks every day we're open. No school ID is required, but we can only buy books if they have current demand. 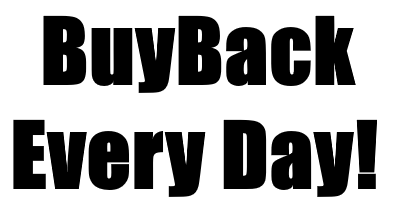 Buyback prices are not available by phone. Now available: High-quality nutrition supplements, including protein powder and bars, preworkout mixes, meal replacements, and more! Check in-store for details.